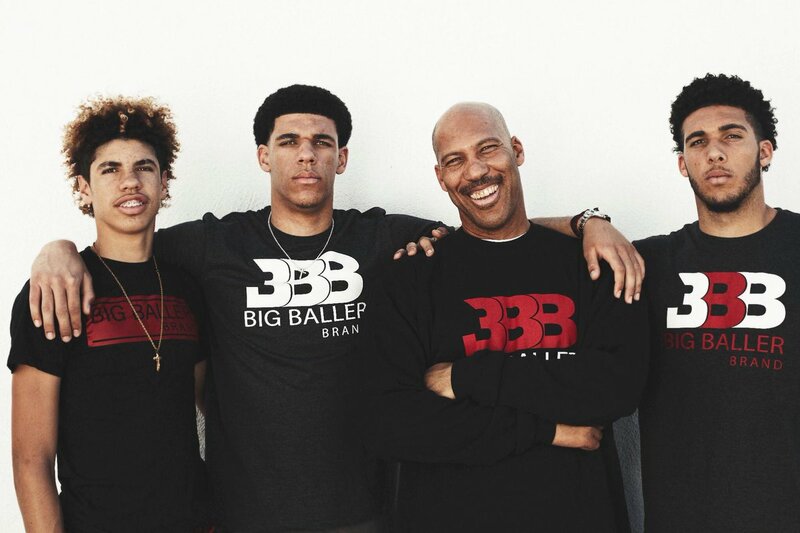 For the first time since joining Prienu Vytautas in January, LiAngelo and LaMelo Ball will take their basketball talents outside of Lithuania. According to 15min.lt’s Donatas Urbonas, LaVar Ball’s boys will suit up for an exhibition between BC Vytautas and the London Lions at the Copper Box in England’s capital on April 2. This contest against the Lions—who currently sit fifth in the British Basketball League table, at 12-8—lands between two tough LKL dates for Vytautas: home against Lietkabelis on March 31 and at Lietuvos Rytas on April 8.